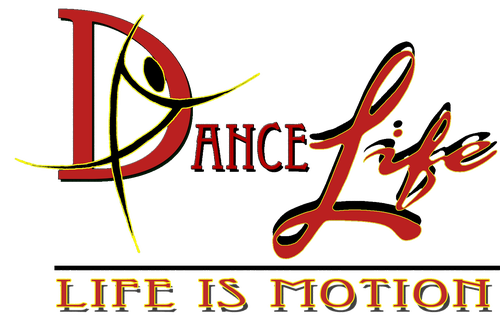 Listed on this page are the DanceLife Center's policies for students. Please note that a comprehensive list is available in the Student Manual. Must be pulled back away from the face and secured in place. Pink, black or white dance sweaters may be worn over the leotard if theyare close fitting. Long sleeve turtle-neck or t-shirt may be worn underneath the leotard in extremely cold weather. NO BARE MIDRIFFS, BAGGY SHORTS, SWEATPANTS, PANTS OR T-SHIRTS! All Students in Ballet, Jazz, Tap & Modern must have a dance bag with the following items; dance shoes, comb or brush, bobby pins, barrettes, rubber bands, note book (8-1/2" x 11") and pen or pencil. Black leotard and black footless tights or black leggings. Barefeet or sandasols. Black leotard, optional Black Ballet Skirt (must be permanently attached to the leotard) & bare feet for summer. Pink ballet tights and ballet shoes, September through May. Black shorts, white t-shirt and bare feet for summer. 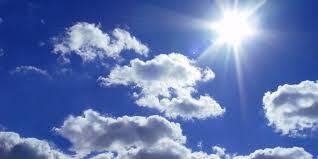 Black shorts or dance pants, white t-shirt, white socks and black ballet shoes to be worn September through May. Black leotard, no ballet skirt or shorts, pink ballet shoes & pink ballet tights. Black shorts, black dance pants, white t-shirt, white socks and black ballet shoes. Shorts or long pants & t-shirts. Jazz sneakers. Black leotard and tights or black shorts, black tap shoes, black ballet or jazz shoes for jazz. Black shorts, black jazz pants, white t-shirt, black tap shoes, black ballet or jazz shoes for jazz. Lightweight dress shoes, with leather or suede soles. Avoid rubber-soled, sneakers, or spiked-heel shoes. Any comfortable clothing that doesn’t bind or restrict movement can be worn. Lightweight dress shoes, with leather or suede soles. Avoid rubber-soled shoes or sneakers. Any comfortable clothing that doesn’t bind or restrict movement can be worn. Any comfortable clothing that doesn’t bind or restrict movement can be worn. Bare feet or sandasols. Excused absences due to illness or scheduled family vacations are to be made up during the semester in which classes were missed. All "make-up" classes must be scheduled with the permission of the teacher. There will be no refunds or credits for classes not made up. Please do not permit your dancer to miss classes or leave classes early because of birthday parties, ball games, cheerleading practice, etc. 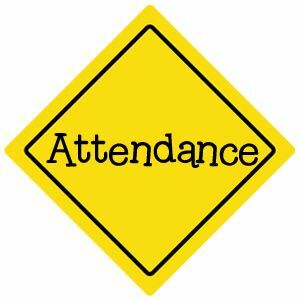 Regular class attendance is important to the training of your dancer, and the "make-up" of these unexcused absences cannot be allowed. PARENTS MUST CONTACT THE DANCE CENTER (345-7182) AND LEAVE A MESSAGE IF YOUR CHILD WILL BE MISSING THEIR CLASS. All dancers are encouraged not to leave the room once class has begun. Please allow for appropriate restroom use prior to class. Creative Movement/ Pre-Ballet. Very young children will be treated sensitively as the need arises. Preschool children may need a parent’s attention from time to time for various reasons including bathroom or behavior issues. 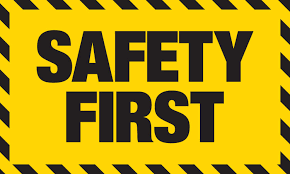 Please do not leave the reception area when very young children are in class without informing the office, or having another parent responsible during your absence. We make every effort to have all children feel safe and cared for in a loving and inspiring learning environment. 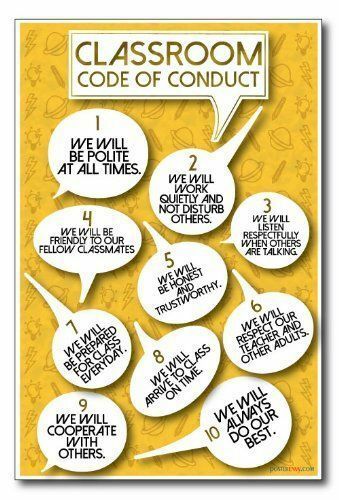 School age children and teens: please practice respect. Dancers are not to be socializing in a disruptive manner during the class with other students. Please come early or stay late to enjoy friends in the waiting area. 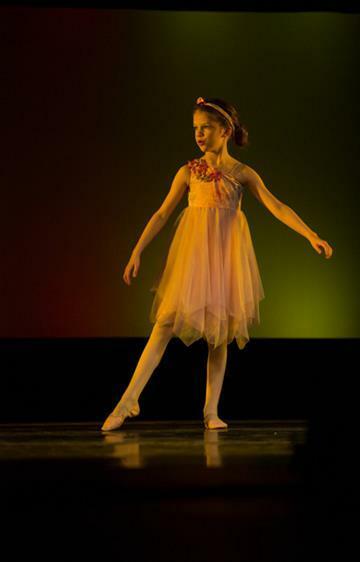 Please honor your teacher and fellow dancers by giving full attention and co-operation. Parents/ Guardians will be advised if we feel any dancer is not well adjusted to the classroom environment for any reason over time. Dancers are to wear street clothes over their dancewear to and from the dance center. Parents of dancers in Creative Movement, Pre-Ballet, Ballet I & II, Tap & Jazz I & II must accompany their dancer upstairs for class and pick up their dancer(s) after class in the reception area of the DanceLife Center. All other dancers may come into the studio but must remain in the studio after class until their transportation arrives. No one is allowed to wait in the downstairs landing or outside. If you have any concerns or specific directions, please notify the Director as soon as possible. If any dance classes are cancelled due to weather, you will notified by one of the DanceLife faculty or by management. Also, please check our online schedule and Facebook for cancelled classes. However, always exercise caution first. 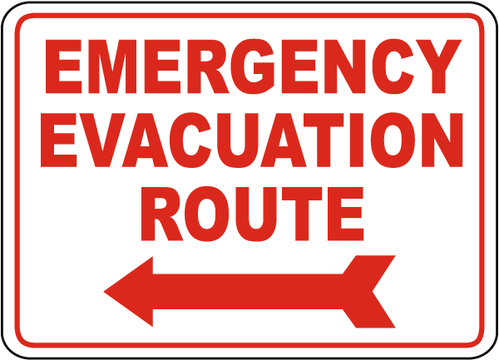 In case of an emergency, teachers and the main office will assume responsibility to ensure that all students get to the required access point, the Fetchers parking lot (the former Post Office) for Charleston and the Zimmerman parking lot by the sign for Effingham. Parents/ Guardians will be notified immediately if it is not safe to return to the studio, and if classes will be dismissed. In case of tornadoes, the safest point in the DanceLife Center (Charleston) is the basement. In Effingham, the safest point is the inner bathroom. Pay close attention to the teacher and/or main office. Move in an orderly manner with your class to the exit. Do not push or crowd. Hold on to handrails in the stairwell. Stay at the assembly area until a decision has been made by the Main Office to either return to the studio or to dismiss classes. If the decision is to return to the studio, please move in an orderly manner with your class. Parents/ Guardians waiting in the Reception Area: We ask that you go with your Dancer to the assembly area, instead of taking them away right away. We need to make sure that all our dancers are accounted for, if and when they are dismissed. 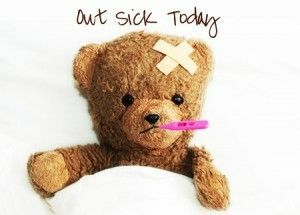 Only dancers with a pre-existing, non-contagious sickness/injury are allowed to observe class. The Parents/ Guardians must notify the office if a dancer is to observe class. 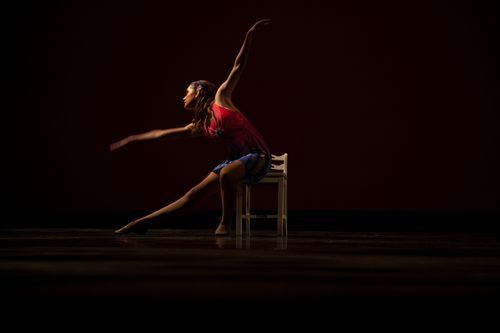 If dancers sustain an injury during a class, teachers are required to inform Parents/ Guardians and the Main Office when the injury takes place. Please note that the Director will contact Parents/ Guardians to follow up on the incident.